I pulled another project off the back burner and got the basics working. This is a Android Phone App I wrote in Python that interfaces to my control widget but with Bluetooth instead of 802.15.4. 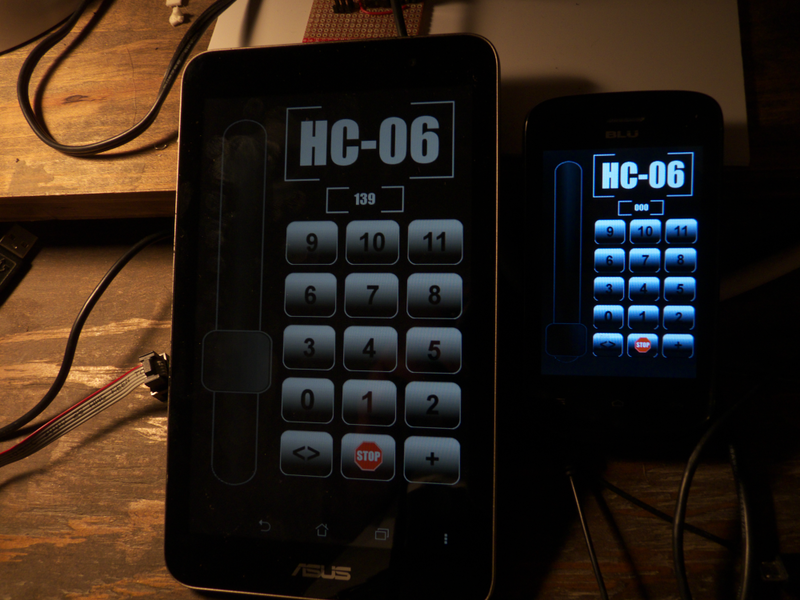 It uses the same DCC output code as all my other widgets but with a Bluetooth Network interface instead of Xbee. 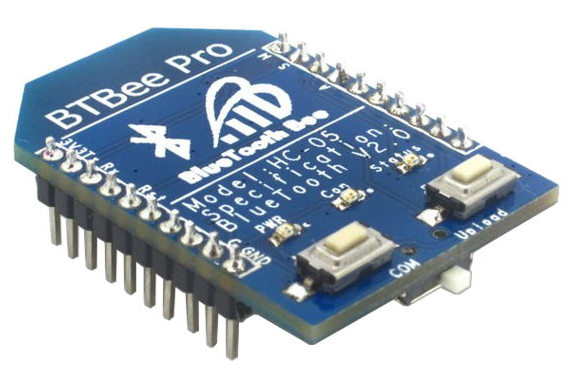 I seem to be late to the party all the time but I found this unit- it’s a pin Xbee compatible unit so it will fit right into my Control Widget design with no problems, just some different software. In the picture above, the unit on the left is my Asus 7″ tablet and the one on the right is a cheapo smart phone I got off of Amazon. Both work quite well. Not sure on the range yet, once I get the boards built I’ll be installing it all in my Aristo U25B for some real world testing. I don’t have all the function codes working quite yet, but the throttle works great. This is all done with a BT board I’ve had laying around for a while- I have one of the above Xbee type units coming so I will be refactoring the code a bit for that anyhow. I should have boards for testing in about a week.